I am Calla Michalski. 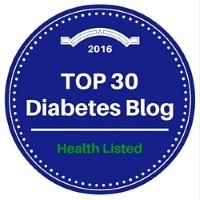 I am currently 27 years old and have been living with Type 1 Diabetes for 18 years. November is National Diabetes Awareness Month, and T1D looks like me! If you have T1D or know someone who does, help us raise awareness this November. Join us in showing the world what T1D looks like using #T1Dlookslikeme. I will be showing support for Type 1 Diabetes awareness more this month, and you should join me. 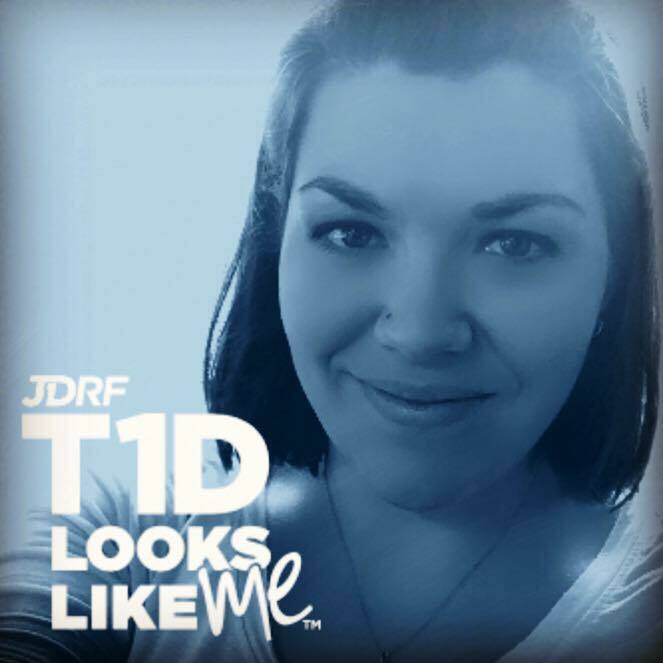 Upload your photo and get your banner at www.JDRF.org/t1dlookslikeme.